'How’s that’ for a summer seasonal? If willow on leather is the sound of English summer, then Sticky Wicket might just be its taste. 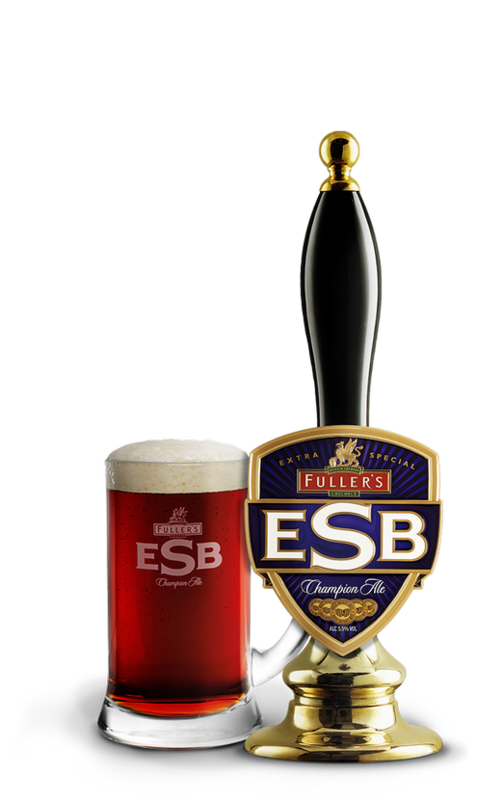 Found at the bar between May and July, it’s a crisp, clean and fruity pale ale, perfect for savouring throughout the cricket season. 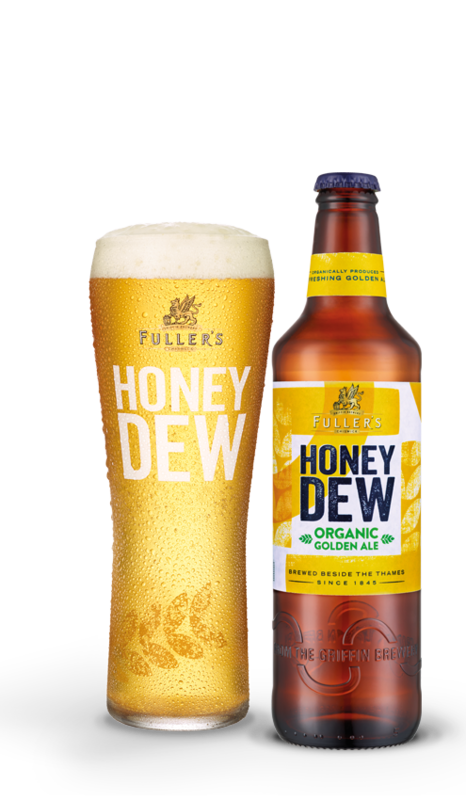 A blend of English Pale Ale and Munich malts provide the biscuit background, while the Australian Topaz and Ella hops form a formidable partnership to bring distinctive tropical flavours to the fore. 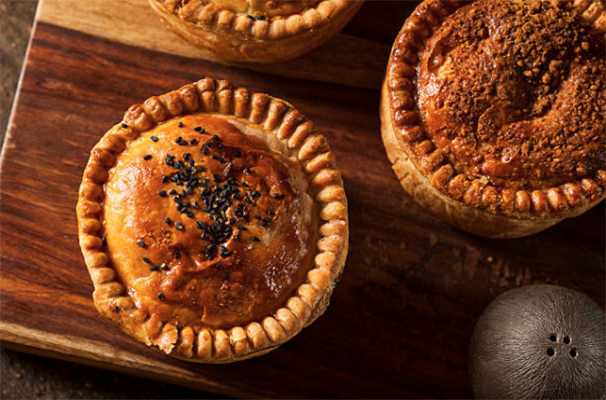 Beer is the perfect partner for a pork pie, and Sticky Wicket brings out the best in this British classic. The sweet biscuity and fruity notes of this golden ale will perfectly complement the sweetness in the meat, and the beers bitterness will then cut through the pastry leaving the palate refreshed in between mouthfuls. First brewed in collaboration with Australian brewer Stone & Wood in the lead up to the 2013 Ashes series, Sticky Wicket is already a key player in Fuller’s squad of seasonal ales.